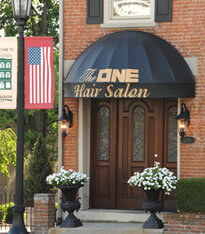 The One Hair Salon & Spa is located downtown historic Lebanon, three blocks north of the Golden Lamb. Guests of the salon enjoy relaxing in the courtyard listening to the fountain before, during or after their visit. The salon grounds are often used for photo shoots. 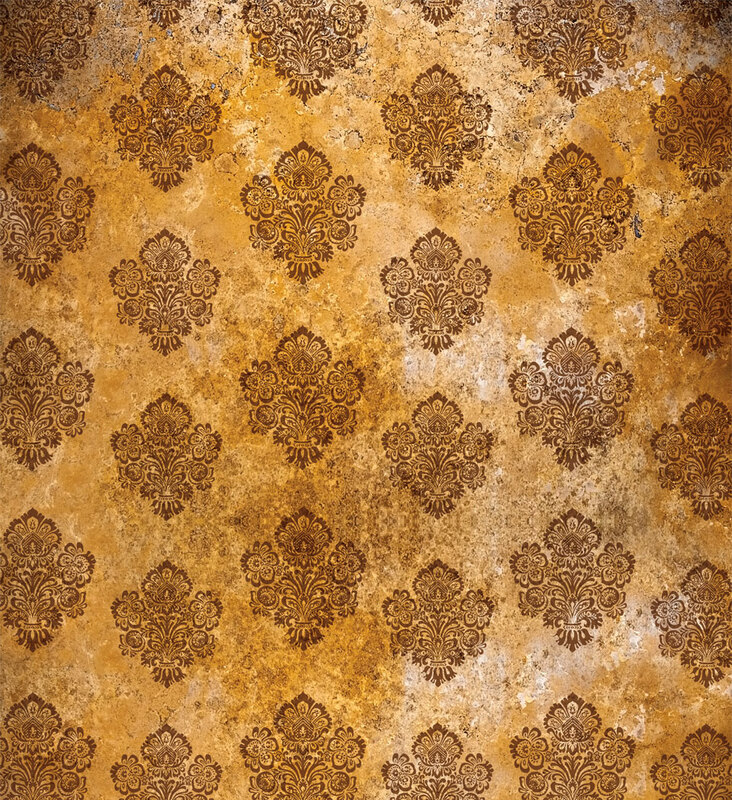 We welcome you to stop by and tour the interior of the salon. The minute you walk in we assure you will feel comfortable with the salon and any of our designers. The design team has years of experience and are constantly continuing their education for guests of all ages. We look forward to meeting you! “Like” us on Facebook to receive information on news, upcoming events and promotions. 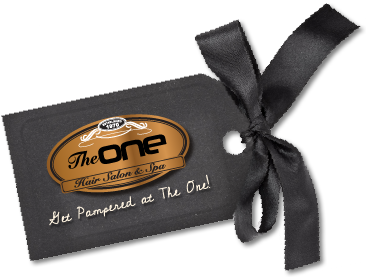 Come experience The One Hair Salon & Spa. Call today to schedule an appointment. Walk-ins are always welcome!